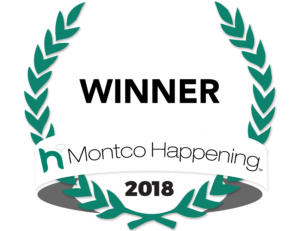 CLG wins two honors in the Montco Happening List! For 6 weeks, community locals campaigned and voted for their most beloved businesses, people, events and organizations. Once the vote closed and the lengthy audit process was complete, Centennial Lending Group triumphed in 2 categories! We are pleased to announce we were named Winner in Services / Mortgage Lending category. Plus, our President and CEO Susan Meitner was a Finalist in People / Author category for her best-seller Crazy Lucky Girl: Do You Have the Keys to Success? Thank you to all who view us as the best mortgage lender and voted for us to receive this recognition!